Customer Picture Number 329 Selected. Cool Car decals applied. 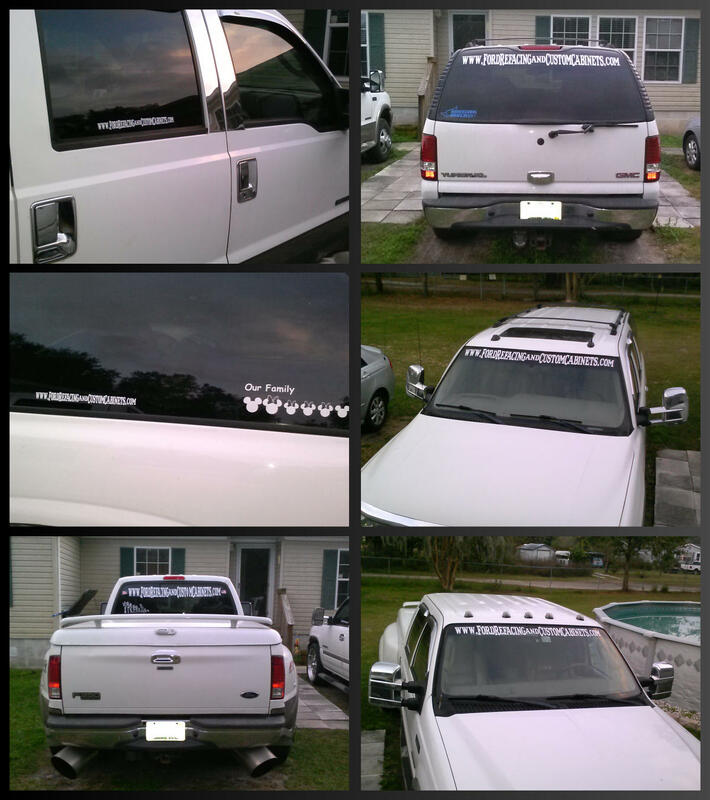 Great back window decals for advertisement and promotion of business. white stands out well on glass and back window decals get a lot of exposure for advertisement.